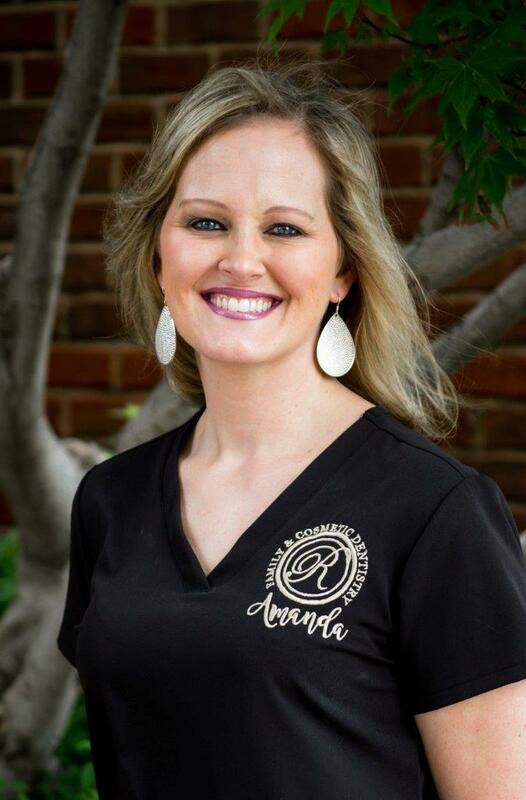 Amanda has worked in the dental field since 2005 when she started working with Dr. Rutland. She is our Office Coordinator and does a great job keeping our office running efficiently. Amanda is also responsible for insurance and billing. She makes everyone feel welcomed as she greets them at the front desk. Her organizational skills keep us running smoothly on a daily basis. She is married and has two children which keep her multi-tasking skills sharp. 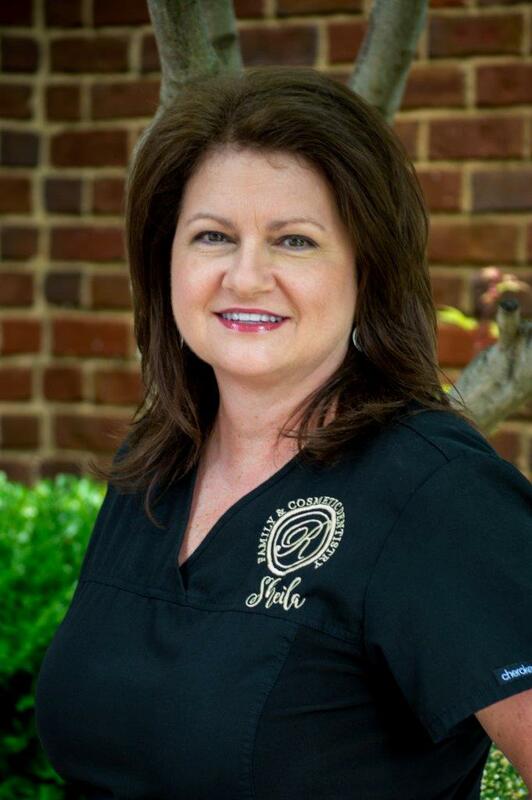 Sheila is one of our full-time hygienists and has been part of our team since 2004. She has an Associates degree in Dental Hygiene from Wallace State. 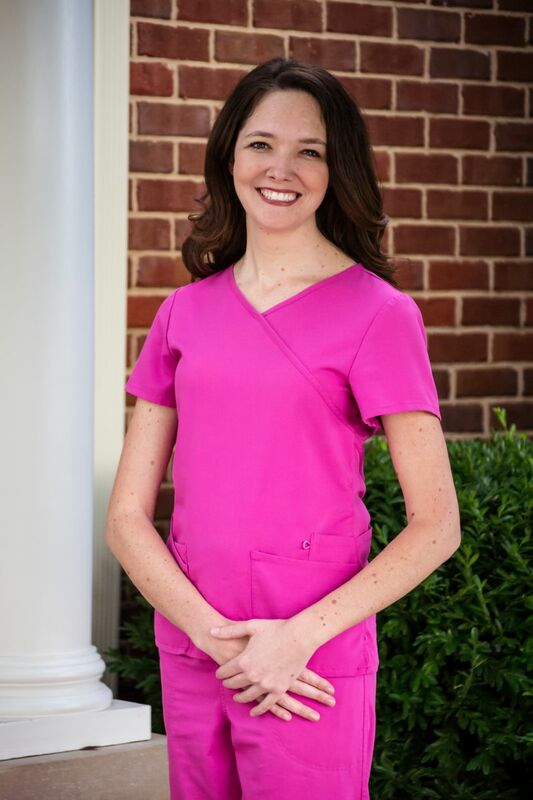 She successfully completed the National Board Dental Hygiene Exam and the Southern Regional Exam to obtain her license in AL and TN as a Registered Dental Hygienist. Sheila started her career as a dental hygienist working with children in a pediatric office but soon realized her knowledge of the periodontal condition would be best utilized in a general practice where she can treat patients of all ages. She also serves as our office OSHA Coordinator and keeps the office updated with the most current OSHA guidelines to protect our staff and our patients. Sheila is married with 2 beautiful daughters and two granddaughters. Connie joined our staff in 2013. She began her career in densitry in 1987 as as dental assistant before taking time off to raise her children. She serves many roles in our office including assisting and working in our front office. 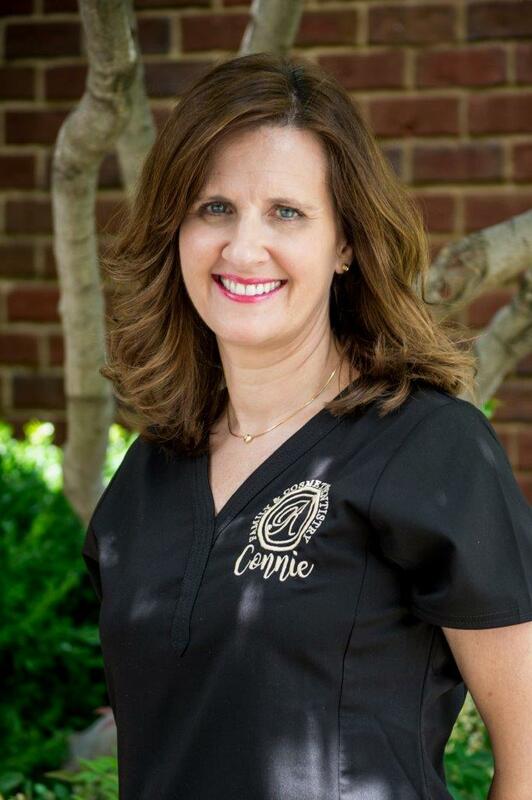 Connie enjoys taking care of our patients and takes pride in helping our pracitice provide excellent care for everyone. Connie is originally from Gadsden and is married with two daughters and one grandson. She enjoys family time, exercising, and reading. 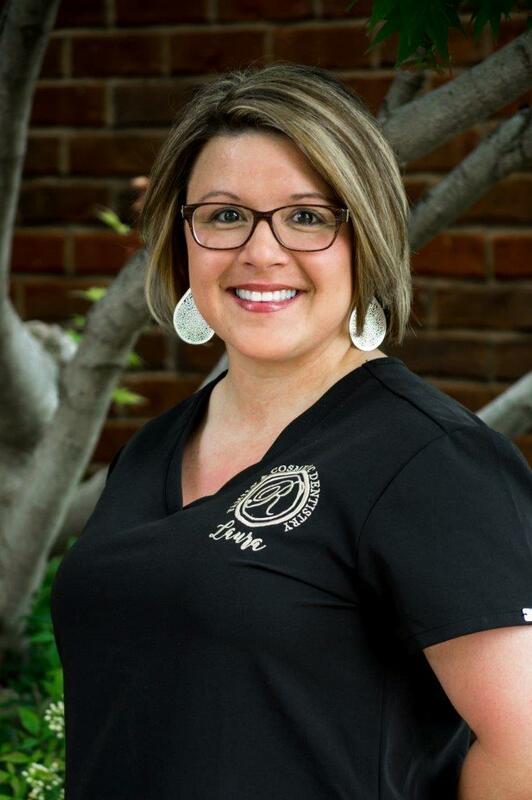 Samanta began working in dentistry in 2010 after receiving her dental hygiene degree from Wallace State and earning her National Board certification. She joined our team in 2013 and has very quickly become an intregal part of our team. Samantha enjoys focusing on patient education, and she enjoys treating patients of all ages. Samantha always greets our patients warmly and tries to make our patient's experiences stress free. She is married and has one son and one daughter. Laura joined our team in September of 2013 after working 14 years in the medical field. She serves as our scheduling and treatment coordinator. Laura is responsible for scheduling appointments, assisting patients with treatment plans and handliing all referrals. Laura's smiling, friendly face brightens the office everyday. She enjoys working with our patients to help in scheduling timely, convenient appointments and explain needed treatment plus financial responsibilities. Laura is married and the mother of two sons. 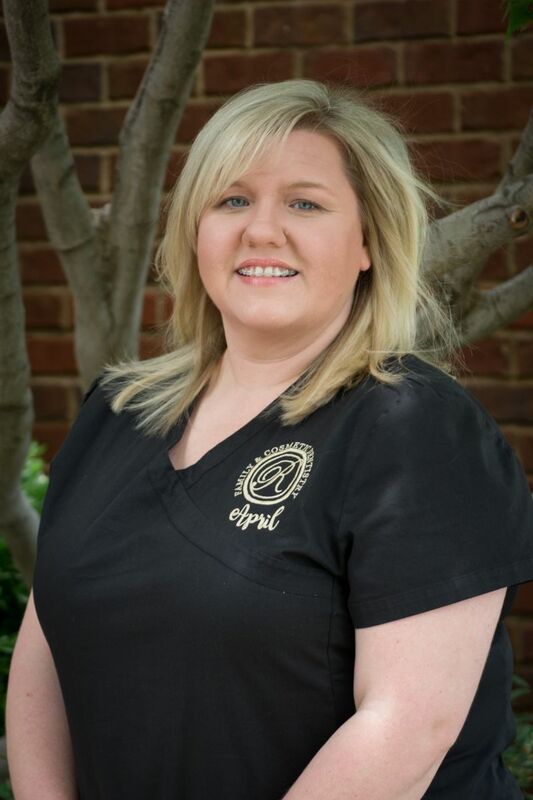 April joined our team as a Registererd Dental Hygienist in January 2015. She began her career in dentistry working for a periodontist as a surgical assistant in 2004. After working in periodontics for a few years, she began working as an assistant in general dentistry for six years. 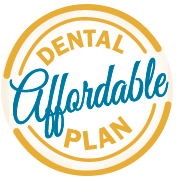 During this time, her passion for dentistry inspired her to further her education and become a dental hygienist. 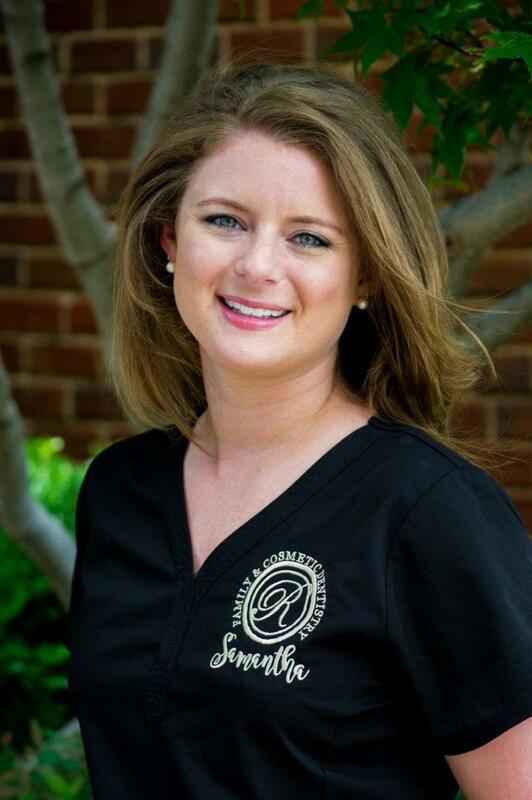 April completed the dental hygiene program at UAB in 2013. She is now able to use her past expeirnece in periodontics and knowledge of various dental proceduress to educate and treat our patients. Her devotion to our patients and friendly personality make it easy for our patients to feel comfortable with her. April is married to her childhood sweetheart, and they have two children, Mason and Addie. Angela most recently joined our team in February 2017, but has previously asissted Dr. Rutland in 1996 and 2003. She is originally from and currently resides in Douglas. 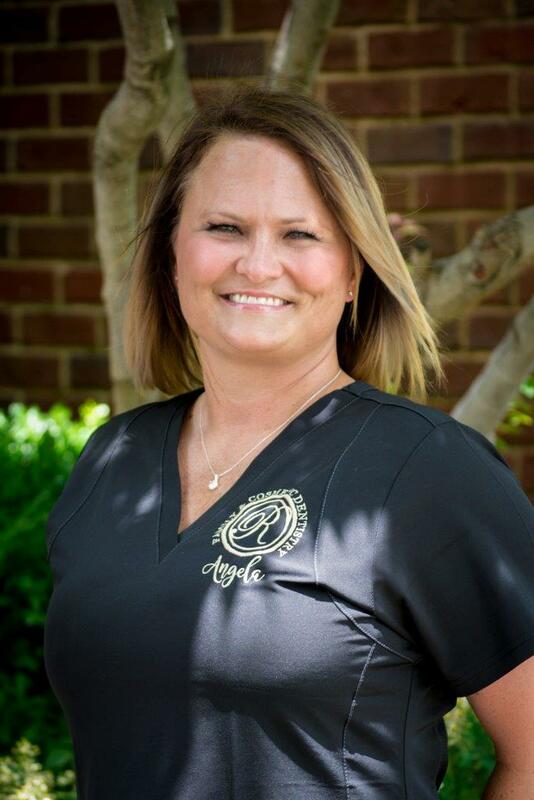 Angela studied at Snead State and began her dental career in 1996. She is married to her wonderful husband, Stephen and they have 5 children, Austin, Jacob, Tyler, Kaleigh and Preston. 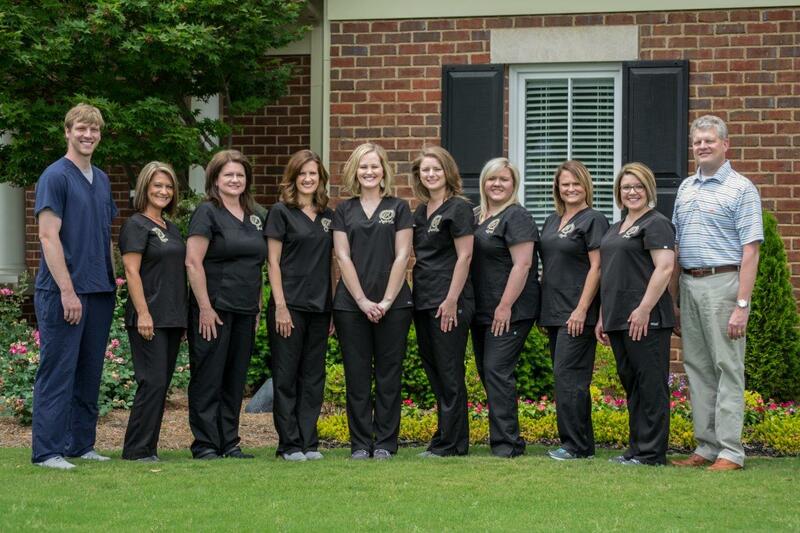 With over 20 years of experience, what she loves about dentistry is creating beautiful smiles for patients who may need extensive treatment. She was initially drawn to the cosmetic side of dentistry. We are so happy to welcome Coley to our team! She joined us in June of 2018. Coley began her career in densitry in 2005 and studied at Wallace State. She is originally from Guntersville and still loves living and working in her hometown. Coley is married to her husband, Johnathan and they have 2 teenage boys, Taylor and Clay. She also has 2 fur babies, Dixie and Buck. In her spare time, she loves to spend time with family and friends, she's active with her church and enjoys watching her sons play sports. Her favorite part of working in the dental field is helping patients get the beautiful smile they've always wanted. Sharon has worked in dentistry since 2001. 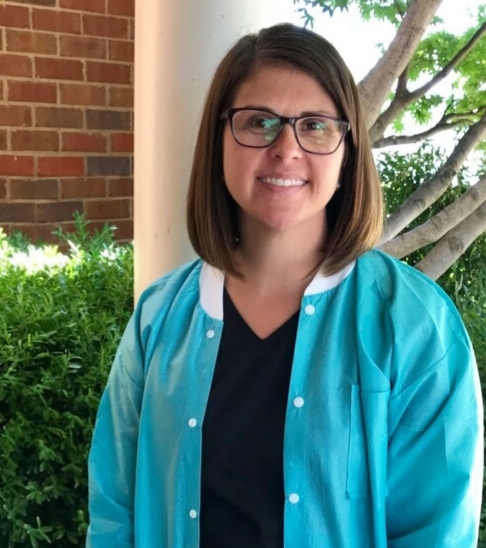 She joined our practice in January of 2015.. Sharon began her career as a dental assistant then received her dental hygiene degree from UAB in 2006. Her primary role in our practice is assisting Dr. Rutland, but she also does hygiene in our office when needed. The dual roles compliment our pracitice very well. Sharon is very outgoing and friendly and makes our patients feel very comfortable. She is married and has two sons.